We published the blog today at 4 minutes to 2:00 p.m.
Finishing the first load of dishes, with at least one more full load to do, and still have to do a load of clothes, but might not have enough hot water until tomorrow for either. John went to White Heron to prune. I fed the cats, and put in my meds for the week. While in town, I picked up my Coumadin at Safeway and corrected their discounted price to the correct GoodRx price, $15.85, not their calculation of $19.75. I found only 3 navel oranges at Super 1, because the picking was not good. I went to SAIL exercise and tried to take it easy, on being back after a layoff of several weeks. I still got very tired. 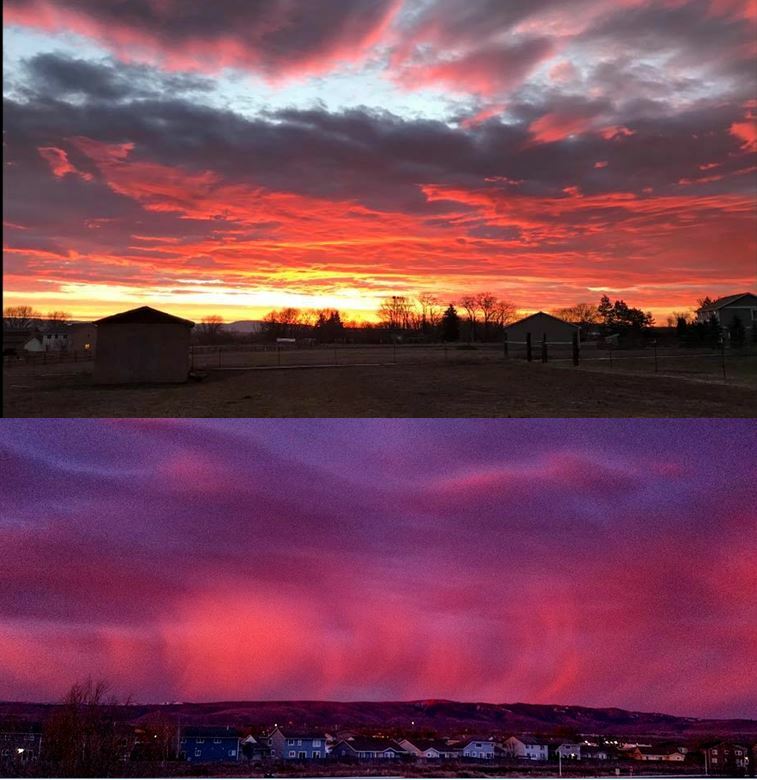 We experienced a beautiful sunrise this morning. John called my attention to it, but I did not get my camera in time to capture it; however, two of my acquaintances who have shared photos with me previously, did, and gave me permission to reprint here. The top photo by Cindi Crawford Ackerman is the closest to the view and colors we saw from our house (through the trees). The bottom one by Mikka Jameson is interestingly awesome. I went by bank with our signed check, the returned escrow from our paid off house mortgage in February. I deposited it, but could not set up online, to have the taxes paid automatically to the County Treasurer’s office April 30 and Oct 31, because my cell phone doesn’t text to get the required security code to do through their computer system at the bank. The phone number stored for calling the code is our home phone number and no one was home. So tomorrow, I’ll call in from home for instructions while logged into my online banking account on my computer (task accomplished now!). I climbed two hard flights of stairs to the Gym, to get my Klaire Probiotic I take one of each night. That was all the exercise I needed today. I went to Bi-Mart to check numbers, but didn’t win anything. I went for some more navel oranges at Super 1 at the good price, on the ending day of the week’s sale. They had taken my complaint yesterday and filled with a few better choices. Also I got some Iceberg lettuce for our salads at a reduced price. Nice, because that’s the only lettuce my need for low Vitamin K content greens allows. I canceled going to Jazzercise earlier in the day, because my stamina has not yet recovered to that level. Stoneridge Resort in Blanchard, ID has our maintenance (for timeshares) on auto pay, but we are billed anyway and it doesn’t say on the billing that they will take care of it and mail me the receipt. I called and talked with Karen Conley, and she assured me she would be doing it. I put into our truck’s backseat the package for Barbara & Paul to take next Monday when we visit the Yakima Heart Center, and go on to deliver metal roofing to them, in Zillah, at Paradisos del Sol winery, vineyards, and farm. John will load the panels in the truck this Sunday. It will be about an hour’s worth of his time. Add some time to that to charge the truck’s battery. John took off for pruning. I made my salad to take to food bank for music first, followed by lunch. From there I went to the senior center for my SAIL exercise class. I conferred with Brandy at our bank, and we succeeded in going through setting up the auto-pay payment for our property taxes on the Naneum, this year, and subsequently every 6 months, on April 30 and Oct 31. I may have to adjust the amount every year. As mentioned earlier, it was necessary for us to take over the payments because our mortgage is now paid off on our property, and we have to start paying our own property taxes rather than our mortgager paying them for us from the escrow part of our monthly payment. 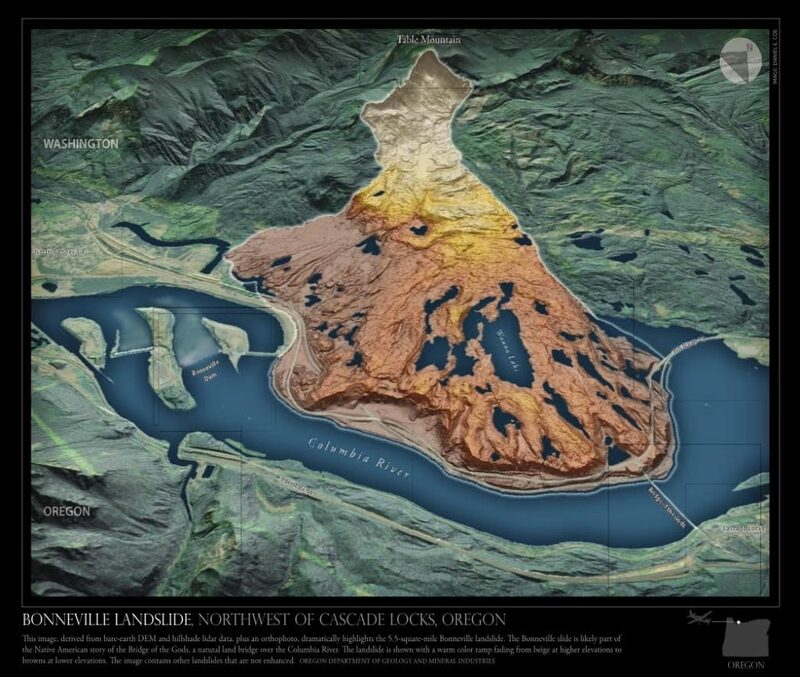 Tonight, we went to the Bridge of the Gods lecture, the last one in this series of new lectures by Nick Zentner, on Washington’s Geology. John went pruning. I slept in. Called in chairs needed for our group today, continued drinking water, and will eat, in prep for going by the lab at the hospital for my standing order blood draw and also will take the orders for the labs for Monday’s appointment with the new Dr. A. Kim, cardiologist. I did make it to Pacifica, dressed in green, with a green hat, a yellow/green bead bracelet, and shamrock and green necklaces. We had a great performance and an appreciative audience. Today, John took off again for pruning. I went with my found Nikon camera, to the AAC for an event starting at 11:30 a.m. The event is named, “End of the Rainbow.” I dressed in green again, and wore the yellow-green bracelet little miss Haley made for me last year. I called and found out the contents of today’s lunch, and it was all ingredients I can eat, so I did not have to take a salad for lunch. We also played two games. It was a fun party, and I did my best to document it with photographs. I will make a collage below, but most of the rest I took will be found on the Facebook site for the Ellensburg Adult Activity Center. I send them to the AmeriCorps gals and they put them out there. 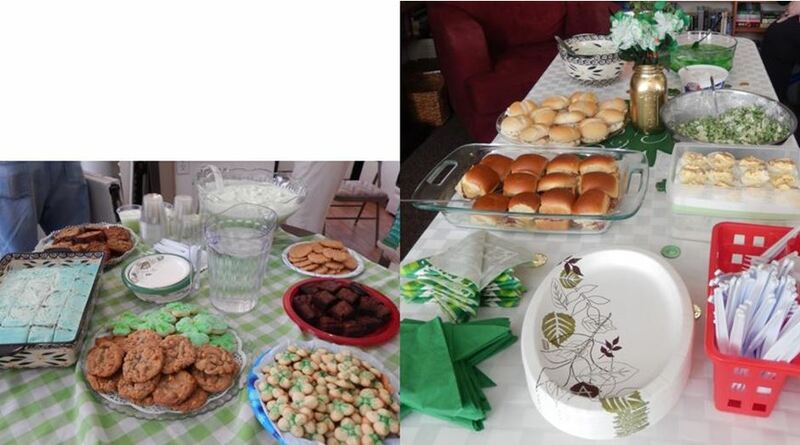 Irish Beef Stew, Soda Bread, Lime Jell-O; Nancy with End of the Rainbow & Pot of Gold, wall decoration for pictures. Leprechaun game: I was looking at the eyes (for a wink) from the designated leprechaun (while all of our eyes were closed), and when we opened them, we had to make eye contact with all participants who had not yet frozen when they received a wink. Behind me are two participants in a frozen condition. I’m making eye contact with the lady in front of me, but not receiving a wink, so I turned to check out another person. 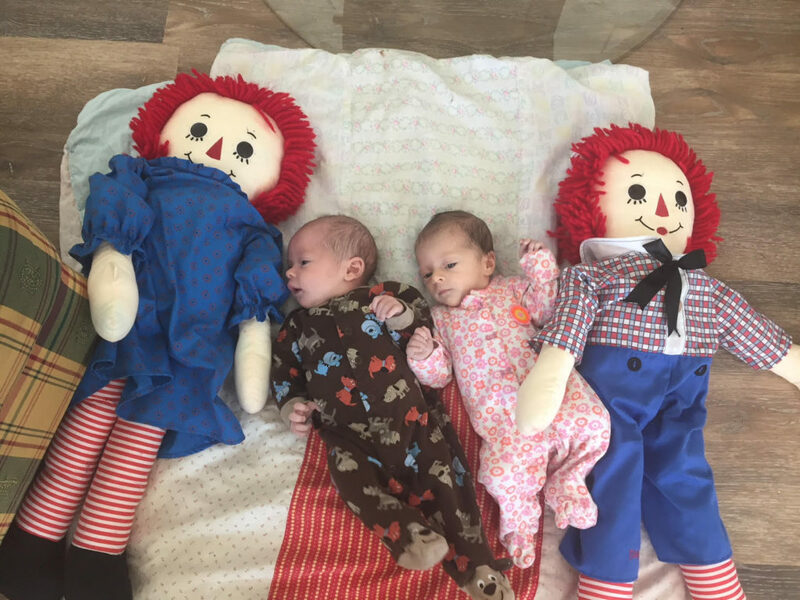 The right photo is a gold coin toss game, Betty is on the left of Frank who is tossing a coin toward the bowls around the paper leprechaun. The most exciting news of the day was notice of the publishing of the video of Nick Zentner’s first 2018 downtown geology lecture, which occurred February 21, when I was sick with pneumonia, diagnosed the day before, and I was unable to attend. John went. Here is the link from Nick that arrived this afternoon while I was away from my computer. At all 4 presentations, 3 students from Wildcat Filming (at the university) have operated a different camera and then someone has edited the footage into this final to put on YouTube. This one is 1 hour, 9 minutes. Nick always starts with a chalk board introduction, followed by excellent visuals with a fast-moving discussion. Every minute spent with him is an enjoyable education, in person, or on You Tube. I know you have heard us sing praises of Nick for years, so you should already have your hand ready to click for the video’s start! Thanks to John for fixing an early morning breakfast (sausage, eggs, toast, & orange slices) to prepare me until our 3:00 p.m. St. Patrick’s Day meal at Briarwood after playing Celtic music. Also this morning, I tried to renew my educational Wall Street Journal subscription on the day it ran out. I was supposed to go to this link: subscribe.wsj.com/professor , on March 17, 2018 for my $49.00 price – as Giselle of customer service told me earlier in the week. The effort failed, so I called Customer Service. I was happy to complete this call this morning because the person renewed me then, directly. I expect to get our delivery Monday morning. I need to call back next year on St. Patrick’s day to renew again for a year at the same price (this includes both the digital and print version of the Wall St. Journal at a tremendous savings over the regular price. 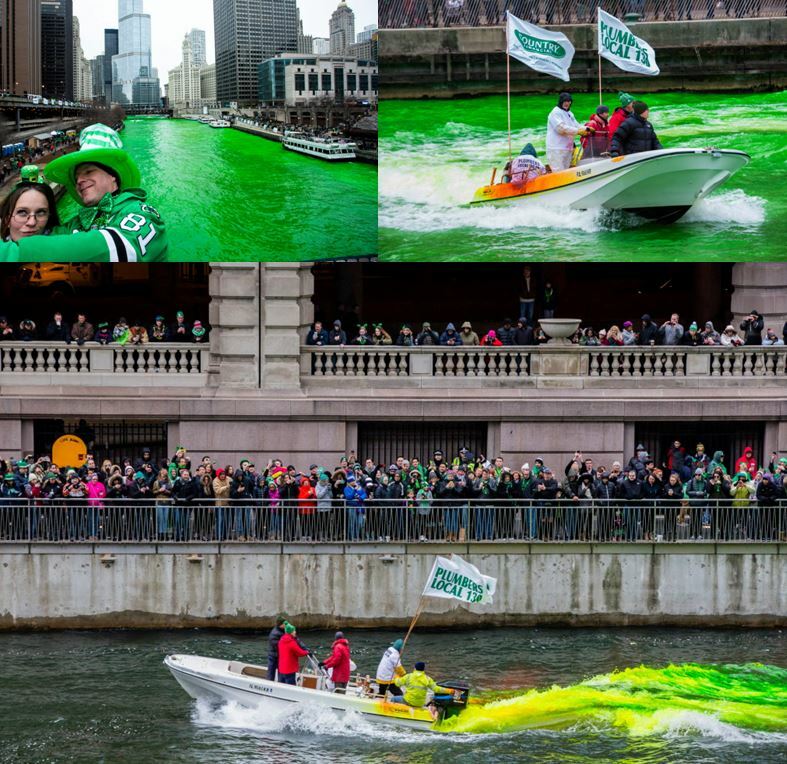 Greeted this morning with photos of the Chicago River dyed green for the day. 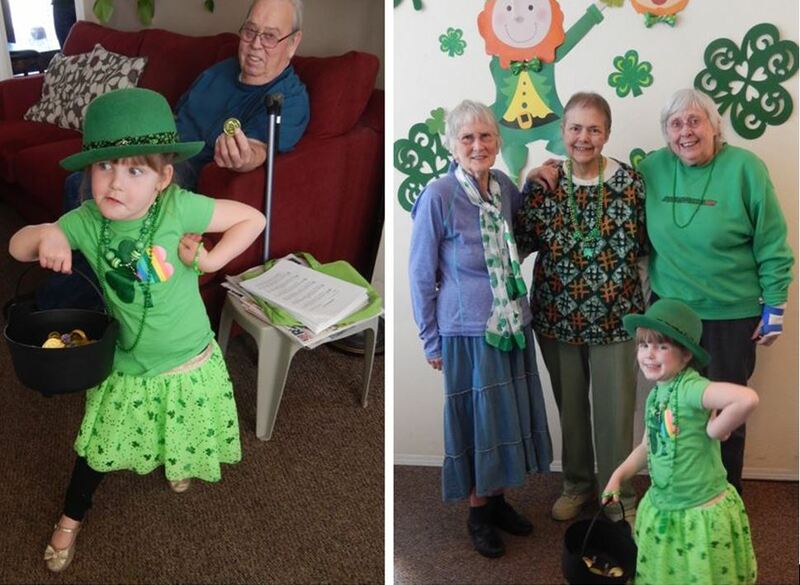 From 11:00 to 1:00 at the Hal Holmes Center (Ellensburg, WA) during their annual St. Patrick’s Day presentation, our little Haley was asked to dance by Barb Riley, with her students (Fiddlers of the Wind), playing the Irish Washerwoman. So cool. She has been practicing for this with our group for some time, and was able to lead the kids. This is awesome. I have recorded it and put on YouTube to share with those of you not on Facebook. If you have Facebook, check this version for the original captured by Amy Davison, Haley’s mom. This took place at Hal Holmes Center downtown for the St. Patrick’s Day celebration 3/17/18 from 11:00 – 1:00 p.m. Then they came over to Briarwood for another performance with our group from 2:00 to 3:00 p.m. I wrote this note on Facebook about Amy’s video. Full names are included here for those who were being tagged on my send to Facebook (who were there). I’m so happy you posted these, Amy Hall Davison. Haley was a great little leader, and thanks to Barb Riley for bringing and leading her students (Fiddlers on the Wind) to play Irish Washerwoman, and for inviting Haley to dance. She did excellently leading the kiddos, and I think had a little advanced practice from dancing with our group since she was 3 yrs old. Thank goodness for her audience presence. Along with the group playing drum and guitar are Tim Henebry and Roberta Clark, also members of the Kittitas Valley Fiddlers & Friends, who came over to Briarwood Commons afterwards and entertained with Celtic music again, with a huge crowd of residents participating in a lot of songs with Leta Poppino Kiesel there singing Celtic music we played. Lee prepared with the help of other residents there, a wonderful food fest in honor of St. Patrick’s Day. Kudos to Barb Riley for being there at Hal Holmes to conduct her group, left-handed, because of her recent right- shoulder surgery. Here is our story from Briarwood. They feed us afterwards, always a special treat, but particularly on holidays! First we played music for an hour. Laura Landon was there with her two sons (Trip plays violin with us), and she recorded our songs on my video camera. I will select a few and post here, starting with our version of Irish Washerwoman with Haley dancing, and mom Amy, playing it on a Penny Whistle, on a much smaller dance floor than above. We performed 20 more songs, but I only picked these above to share. If you want more, write me an email. Finally, here are a few photos taken before and after the meal. Haley being silly after sharing a gold coin with Bill, a resident. On the right after eating, are my friends Jackie Herum, Sharon Rosell, and Haley. Jackie and Sharon attended the Hal Holmes event too. This week Jackie sent me (& John) my first ever received St. Patrick’s Day card. Here are the treats the Briarwood bunch provided us. Thanks! Dessert table and large buffet table at Briarwood, 3-17-18. John spent a lot of time outside working on yard and garden, and loading the metal roofing into the truck to take with us to Zillah tomorrow. The folks in Texas that provide onion sets shipped a week early because they were expecting rain this coming week and would have had wet fields. Turns out that storm system is landing farther east, clipping eastern Mississippi, and developing in Alabama and Georgia. Montgomery AL up to Nashville TN are expecting serious weather. Nevertheless, we got 350+ baby onions waiting for John to get the onion-area shaped up. Monday about lunch time I get a device check (implanted defibrillator) followed by a first visit with my new cardiologist. Then we have to visit Costco, and then on to Paradisos del Sol Winery, video LINK to trade our old roofing for Paul & Barb’s new wine. Both are seen in the short You Tube video.